HDDScan is a tool that is designed to analyze the performance of your computer hard disks. Both the internal and external hardware can be scrutinized through the same software. 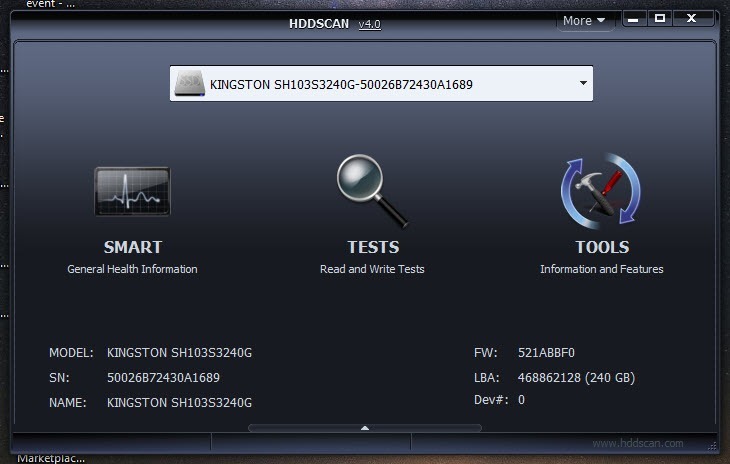 To begin the evaluation of your hardware, you can choose the driver that you wish to scan. You can add multiple drivers at the single time as well. However, the test will work once the previous one has been finished. By that time, it will be added in the queue. 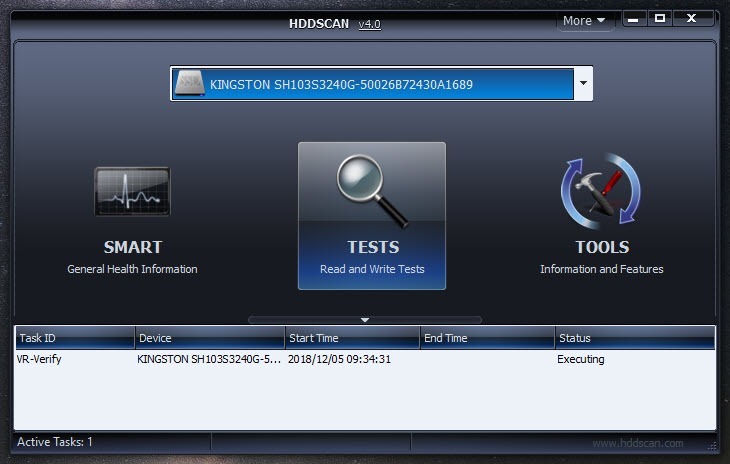 HDDScan also facilitates you to remove or add any new test anywhere in between the existing drivers’ list to be tested. PATA, SATA, SCSI, USB, FireWire, or SSD hard drives can also be checked for errors, and a report regarding their performance can be generated. The reports made through the application can be saved in a text file. 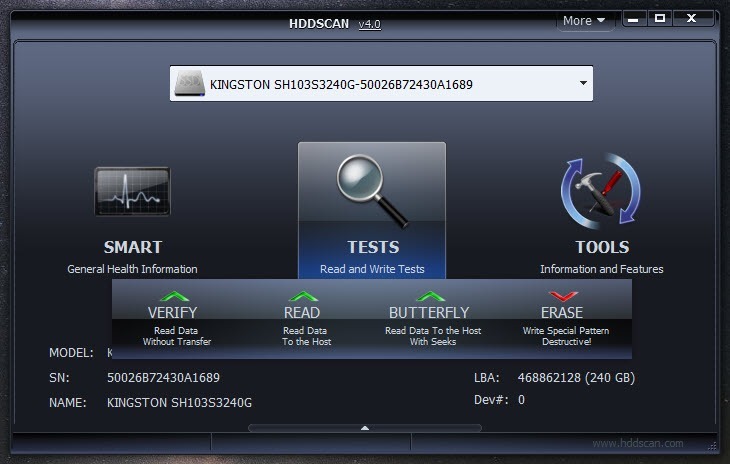 HDDScan can check the hard disks of your computer and generate the report of their performance, which can also be saved.